The Cycle Challenge will once again Start and Finish at Riversands Commercial Park in Fourways. Same, same but different: Ride the 947 Cycle Challenge in the opposite direction in 2019. 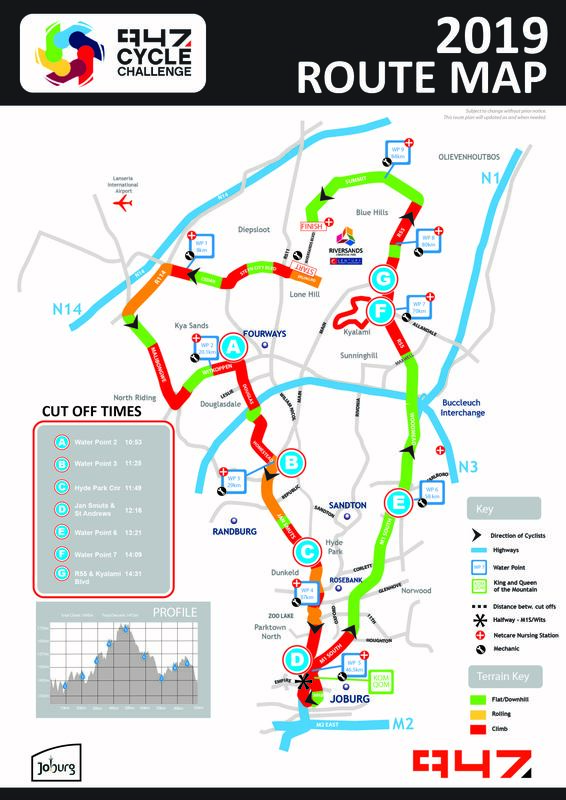 The 2019 947 Cycle Challenge will be just as long, just as hilly, and we'll still shut down the city for you to take it over, including a stretch of the M1. It will be as thrilling, exciting, well-supported and rewarding as ever BUT this year we'll be doing it all in REVERSE! You can enjoy the same city-spanning route and the challenge doesn't get any easier but now the climbs will be downhills, and you'll need to work where you're used to freewheeling. Maybe you've conquered the challenge many times and are looking for something fresh; maybe you rode it once and swore to never do it again, but we believe this new route will make for an exciting change, and a more enjoyable ride. While it won't be any easier we have taken the sting out of the tail - and those last four hills that broke many riders in the last 10kms, will now be in the first 10kms, while your legs are still fresh. Because we #LoveCycling we want you to love this ride - both ways! 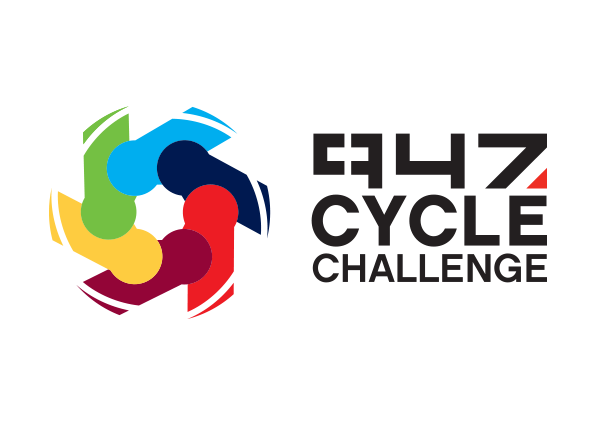 The 947 Cycle Challenge is proudly hosted by the City of Joburg, a world class African City.